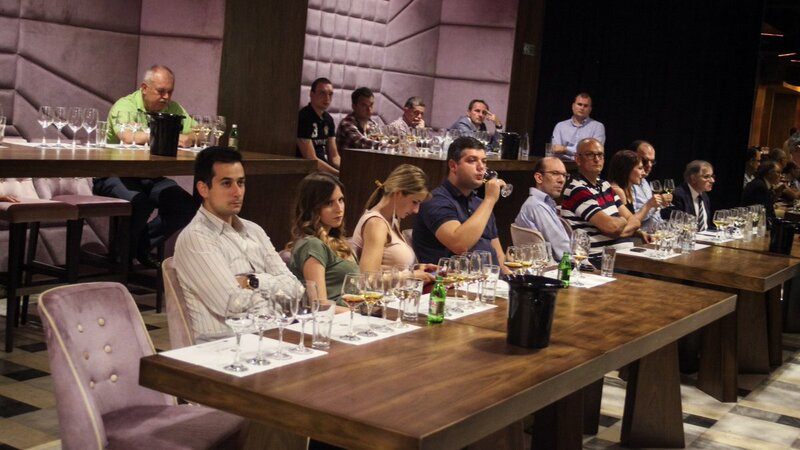 Masterclass of UWC SAMOS in Serbia July 4th, 2017 - Ε.Ο.Σ.Σ. 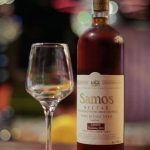 An excellent Master Class for Samos wine from Greece was held on July the 4th 2017 in Club City Hall in Beograd Serbia. 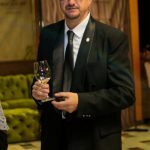 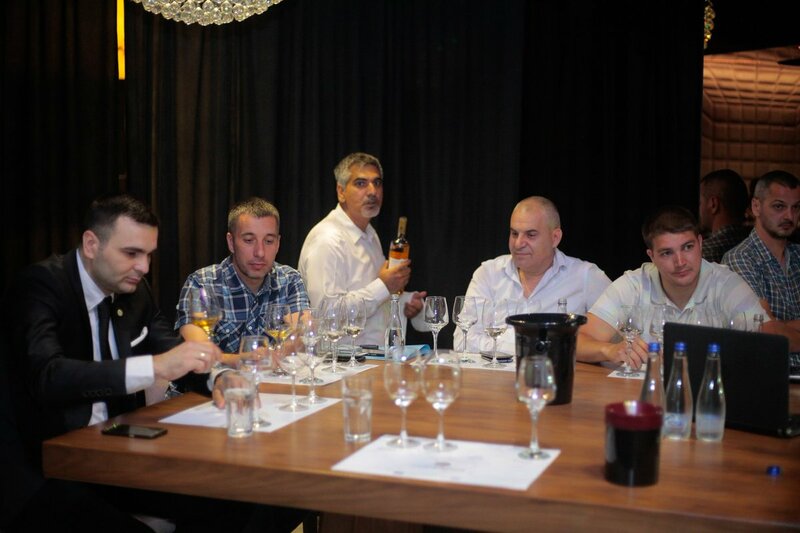 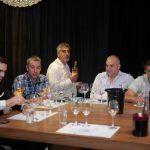 The presentation of wines from the United Winemaking Agricultural Cooperative of Samos (UWC SAMOS) was held by the well-known sommelier Mr. Miroslav Radojčin and organized in collaboration with Sigma Oliwine, representative of Samos wines. 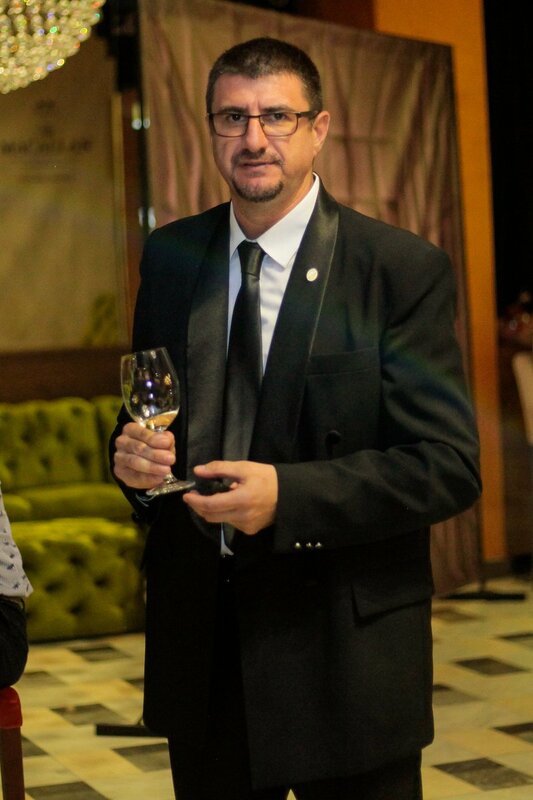 The evening went very well and the atmosphere was relaxing. 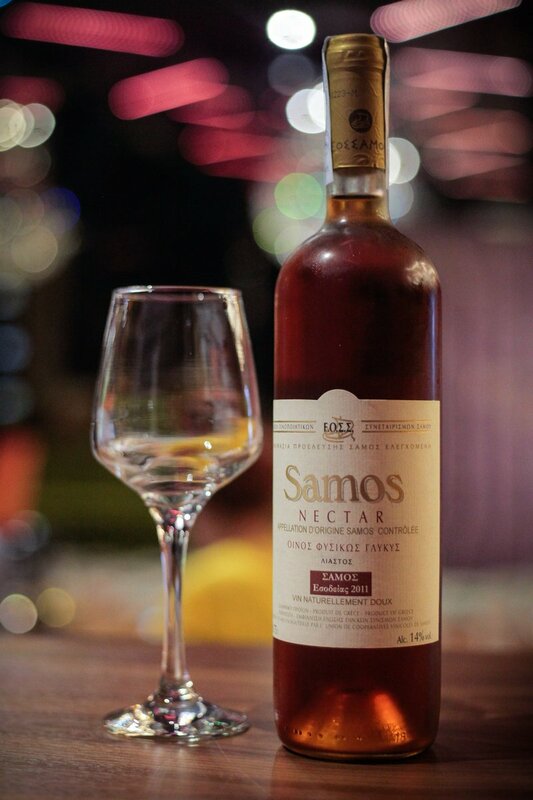 The attendees traveled through the flavors and aromas of the wines on the green and beautiful island of Samos.